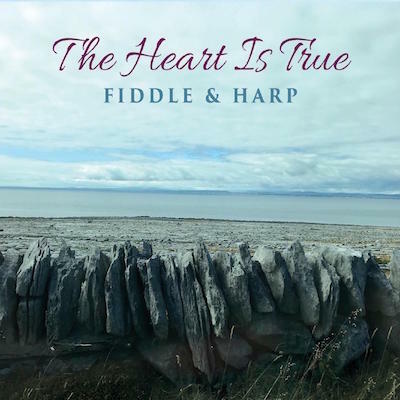 Just released, The Heart Is True is the debut CD by Marcie and Gordon Swift (wife and husband), the duo known as Fiddle & Harp. Soothing harp and spirited fiddle join to create meditative sanctuaries of sound where you may be healed and inspired. The album contains Irish, American, and original tunes in special arrangements by Gordon and Marcie. Buy your choice of the CD or an MP3 download at CD Baby: http://store.cdbaby.com/cd/fiddleharp. 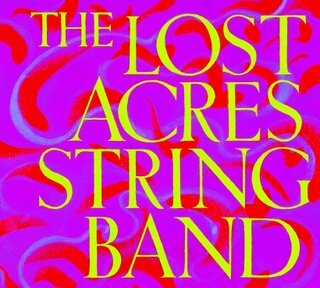 The Lost Acres String Band CD is an eclectic mix of acoustic string music including exotic originals, traditional fiddle tunes, blues (a quirky old one and a jazzy new one), a rock 'n' roll number, and a haunting Mexican ballad. 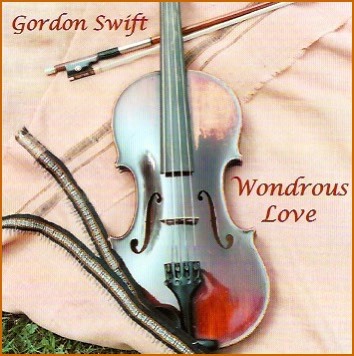 Wondrous Love is an album of original and traditional music played on solo violin and baritone violectra. It includes some of Gordon's favorite fiddle tunes and other music for violin: old-time dance tunes, Celtic airs, lonesome mountain modes, dark Gypsy strains, a folk hymn, far-Eastern accents, and a nomad's call to the stars. Veteran bluegrass musician Jon Swift joins with acoustic guitar on three tunes. The album is available by contacting Gordon.